PetSmart.com offers Top Fin® Essentials Aquarium Starter Kit. PetSmart.com offers coming soon: Petsmart 2018 Black Friday Ads. Deals Valid November 22, 2018 - November 23, 2018. Free pickup in store, or free shipping on orders over $49. 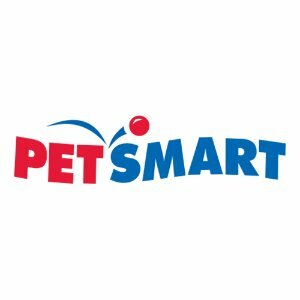 PetSmart.com offers the $10 off $10+ in-store Purchase. Petsmart Black Friday 2017 Ad Posted. Shopping Opens at 7am Friday 11/24. 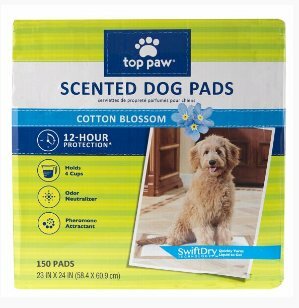 PetSmart.com offers the Top Paw Scented Dog Pads 150 count for $7.99. Features:Top Paw Scented Dog Pads feature a pleasant cotton blossom scent, offer 12-hour protection and are perfect for everyday use and potty training. These pads feature 5-Layer Protection and SwiftDry Technology, quickly turning liquid into gel to prevent tracking. 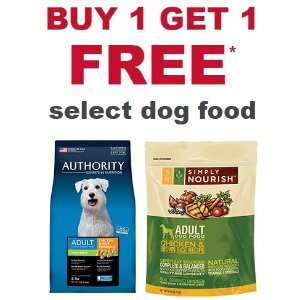 PetSmart.com offers buy 1 get 1 free PetSmart Dog Food 3-8 lb Bags Sale. Free shipping on orders over $49. or free pick up in store. 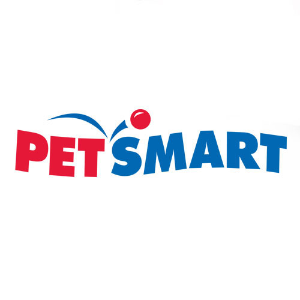 PetSmart.com offers the $20 off $60 In-Store Coupon for Extra Savings. PetSmart.com offers an PetSmart Entire Purchase Sale,extra 20% off via coupon code "ORDERGROOVE5". Free Shipping on orders over $49. Or free pickup in store. 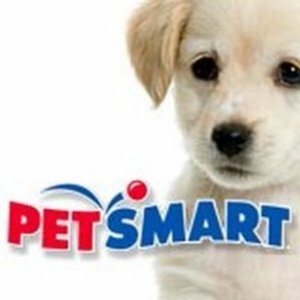 PetSmart.com offers up to 70% off Petsmart Christmas in July 1 Day Sale. 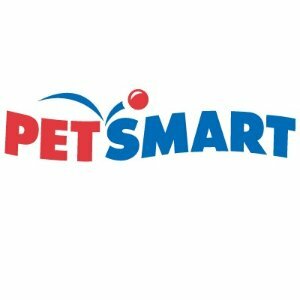 PetSmart.com offers PetSmart 3 Days Sales for $10 off $60, $15 off $75, $30 off $100. Features: Savings will automatically reflect in shopping cart with the purchase of qualifying merchandise. 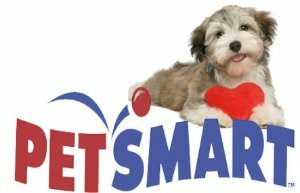 PetSmart.com offers PetSmart 3 Days Sales for $10 off $40, $20 off $60, $40 off $100. Free Shipping on orders over $49 or free pick up in store. 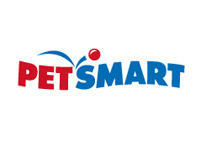 Features: This weekend PetSmart has $10 off when you spend $30. PetSmart.com offers the $10 off $60 and $20 off $100 Last Day! Save on thousands of items. PetSmart.com offers 15% off Siteiwde. Discount applied in cart. Qualified items as marked "SAVE 15% - Online Only". 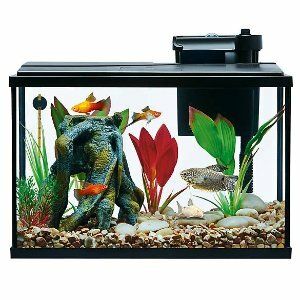 PetSmart.com offers the MARINELAND 60 Gallon Heartland Aquarium Ensemble for $154.99, add to cart to see the final price. Must select free in-store pickup. Product information: this 60 gallon aquarium features a large front panel to maximize the viewing area. The traditional Mission style and clean lines of the aquarium stand will be a welcome addition to your home or office with generous cabinet space to store your fish food and other supplies. 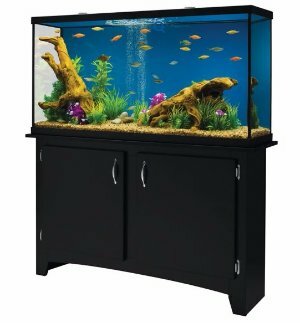 PetSmart.com offers the MARINELAND 60 Gallon Heartland Aquarium Ensemble for $169.99, add to cart to see the final price. 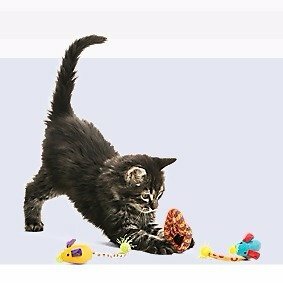 PetSmart.com offers 15% off Siteiwde via coupon code "GIFTING15". PetSmart.com offers up to 60% off Cyber Monday Sale.